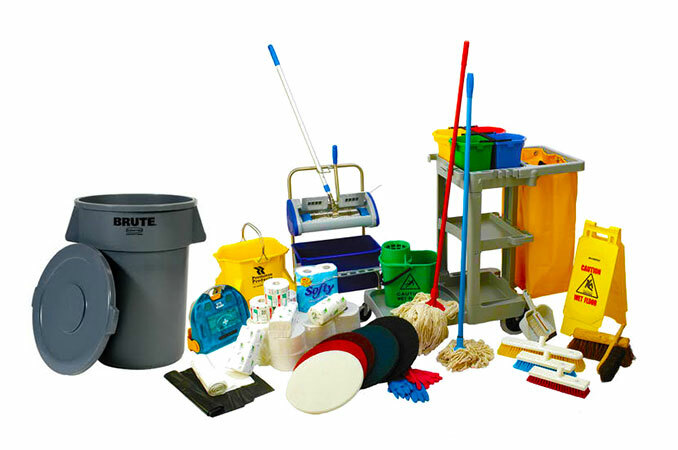 Offering over 65,000 cleaning and maintenance products. 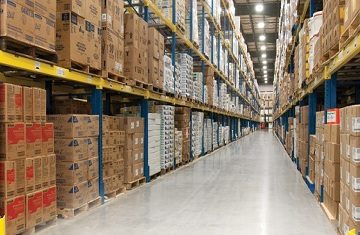 Welcome to Clean & Safe, Inc., your source for commercial janitorial and cleaning supplies. Clean and Safe was created in 2004, with the understanding that if we focused on finding solutions to customer’s problems, we could build a strong client base. Through our Client Needs Assessment (CNA), our Facility Consultants listen to our customers’ needs and then tailor a plan to meet those needs. We pride ourselves on providing the products and training necessary to make our customers facilities stand out. Top-in-class down pressure delivers unmatched chemical-free finish removal performance, all backed by the industry’s first and only orbital scrub deck warranty! Copyright 2015. Clean & Safe, Inc.